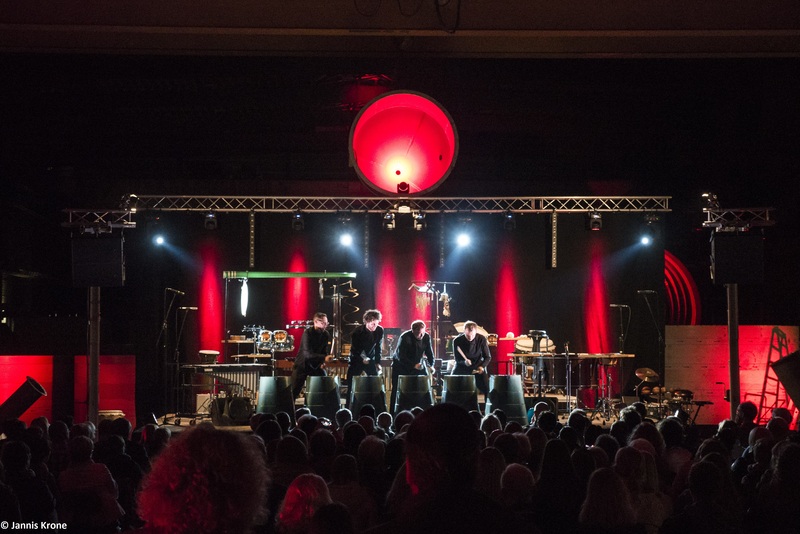 The daily working noise in Hilgefort’s premises was replaced by some lovely new sounds, due to a summer culture event in Dinklage. 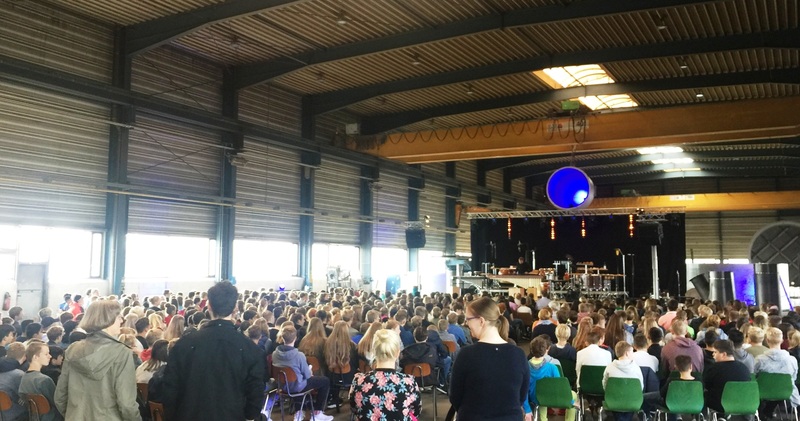 The music school “Romberg”, led by Konrad Hartong, organized a special concert in the production hall. In the morning, students listened to the concert, while in the evening the public could join as well. But also Hilgefort’s employees enjoyed listening to the music. 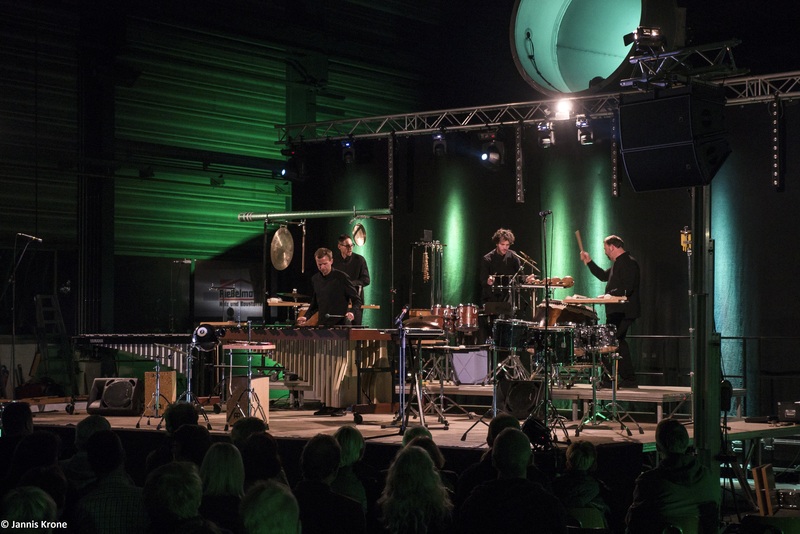 The musician quartet “Elbtonal Percussions” from Hamburg played a creative Crossover of Classic, Jazz and World music, spontaneously integrating prefabricated parts from Hilgefort for playing the music. 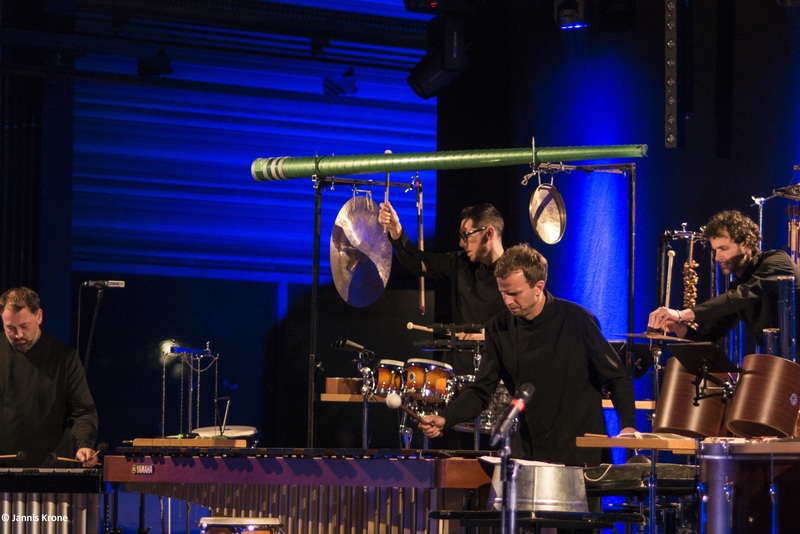 Furthermore, they used drums, cymbal and gongs, embracing the audience with a unique acoustic sound. Between the produced components and parts at Hilgefort, a large stage was set up. 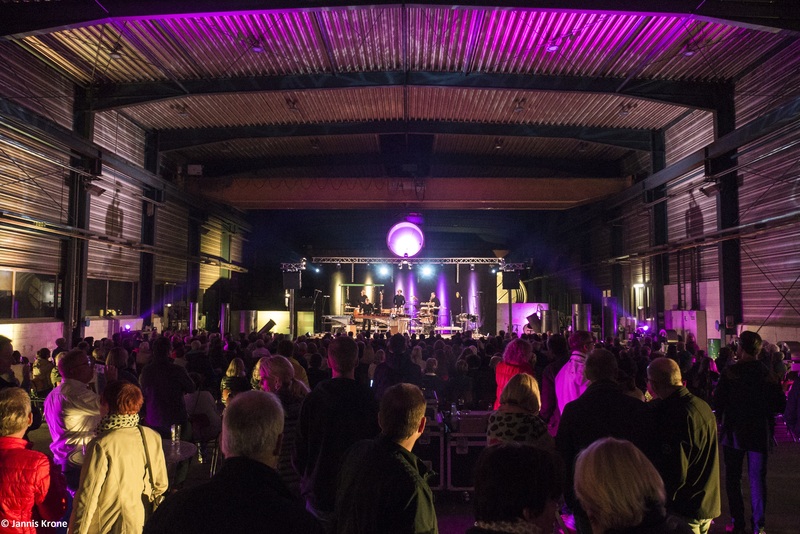 The concert takes place at Hilgefort’s premises every two years and embraces young and old every time anew.